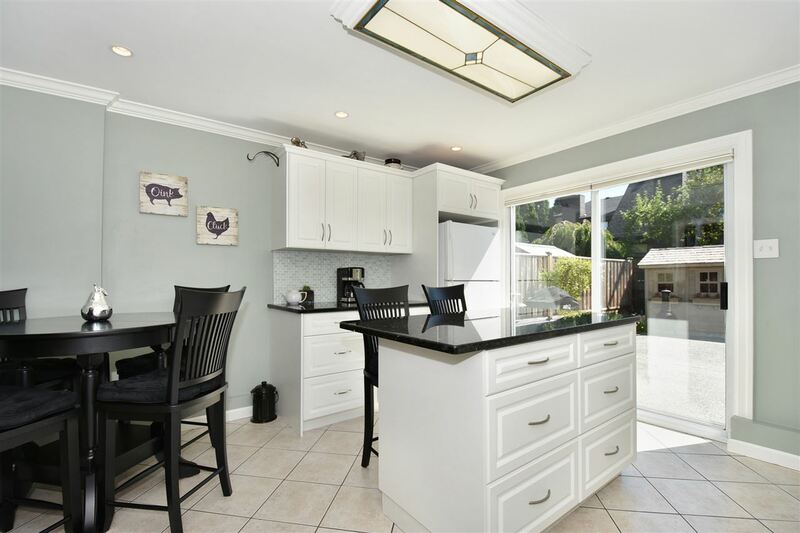 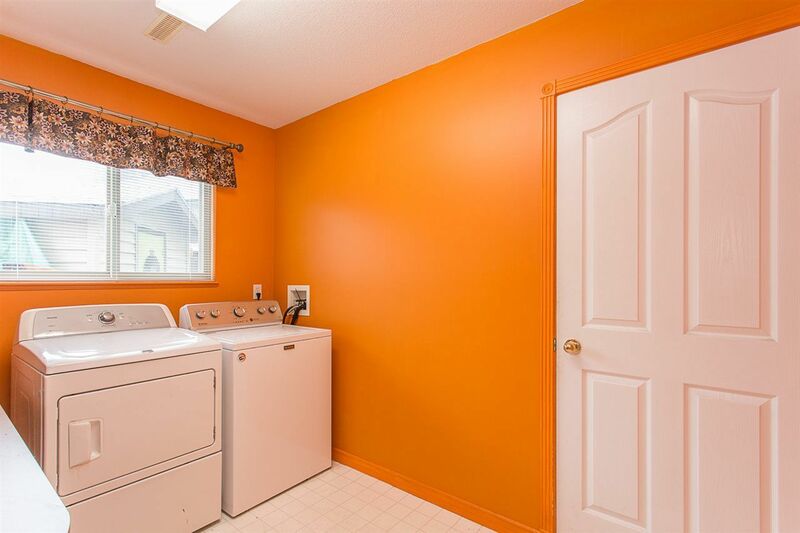 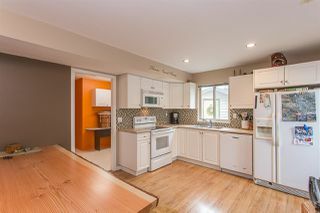 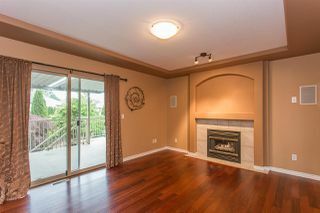 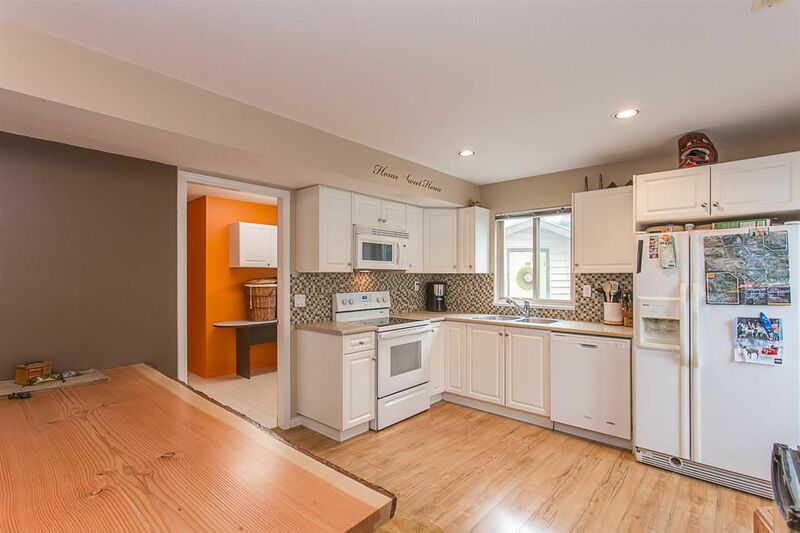 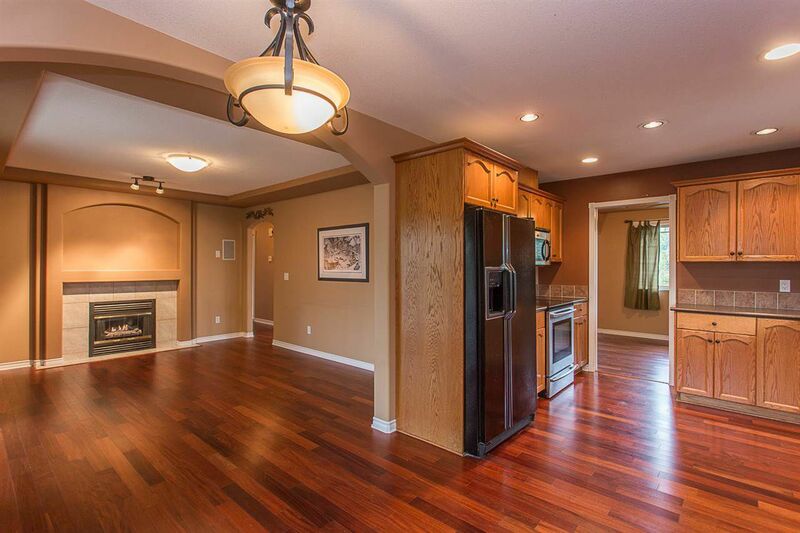 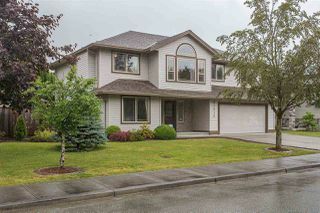 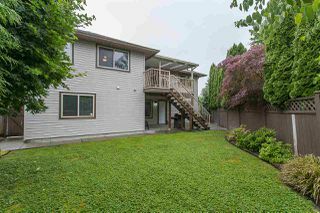 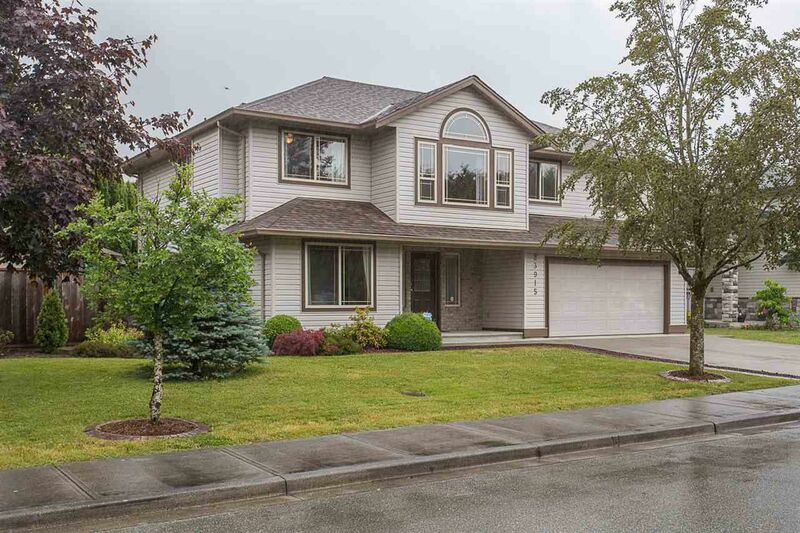 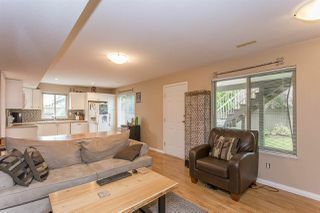 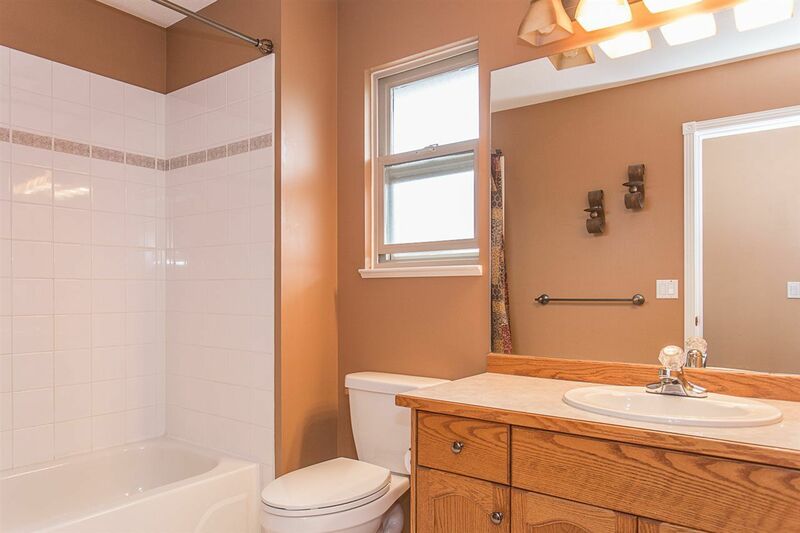 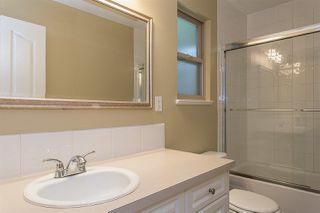 FAMILY HOME on quiet street with fully fenced yard in Meadowridge. 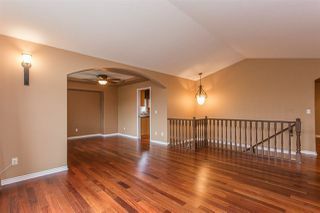 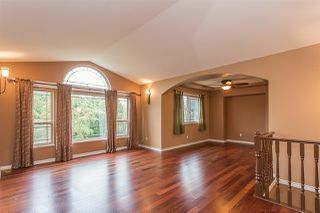 Large foyer opens up to a den and shared laundry area, then up the stairs to a large living and dining area with solid hardwood flooring and vaulted ceiling encompassed by huge south facing windows. 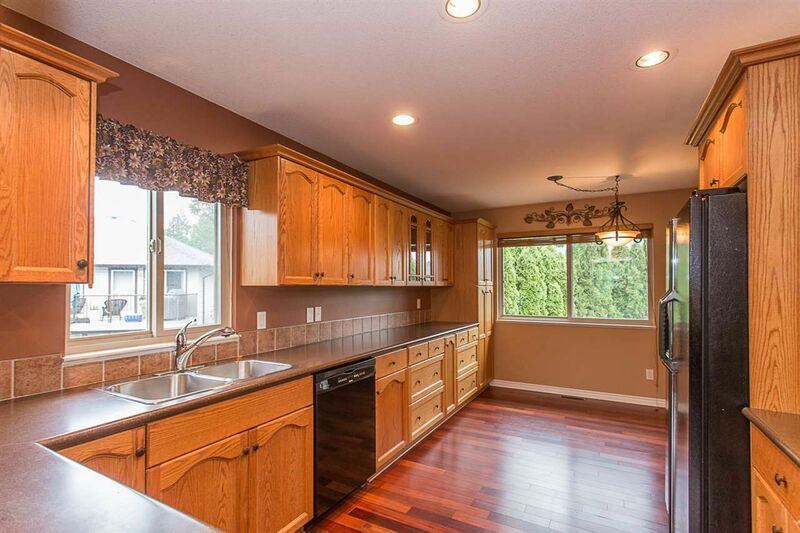 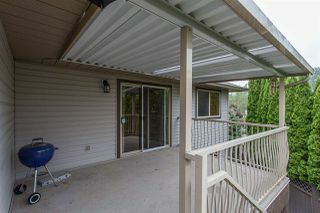 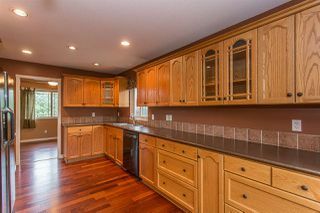 Nice oak kitchen and large family room exit to a great sized covered deck for year round use. 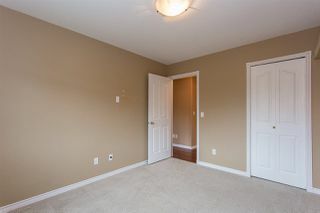 Master bedroom has an ensuite with soaker tub and walk in closet, plus 2 more bedrooms that finish the well laid out upper floor. 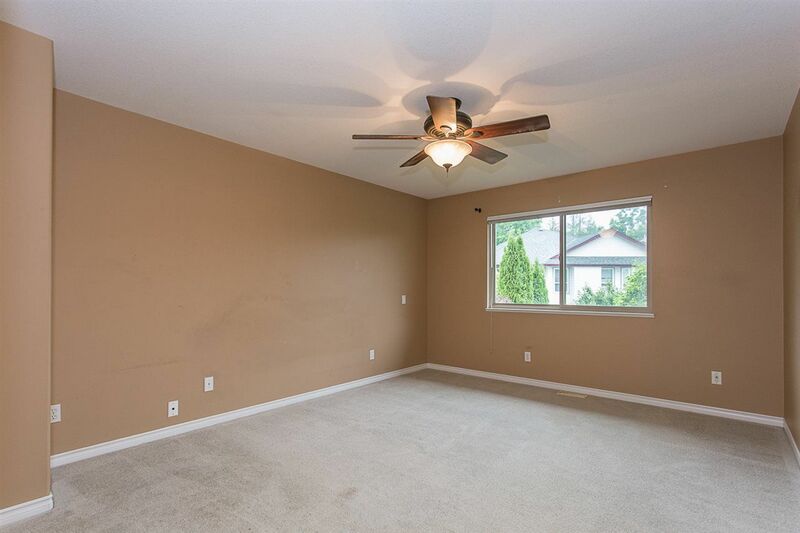 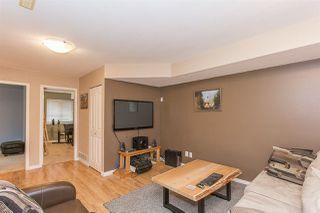 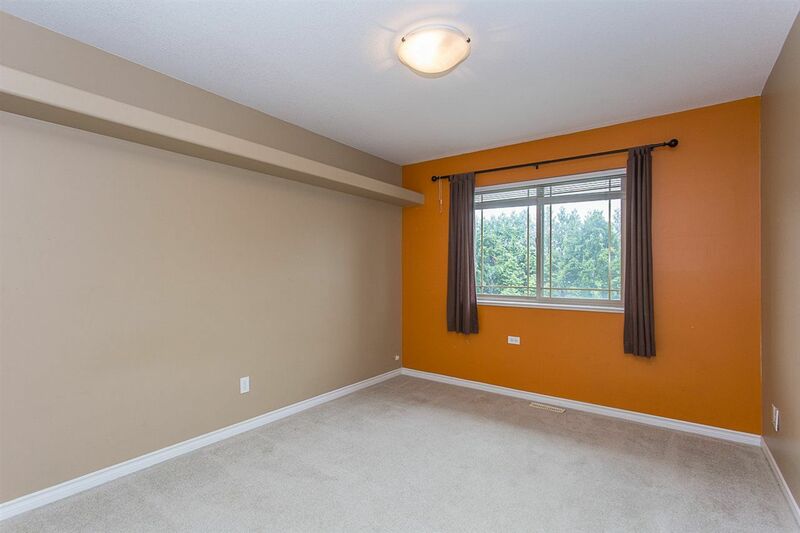 The basement has a recently updated 2 bedroom suite with separate entrance and nice patio. 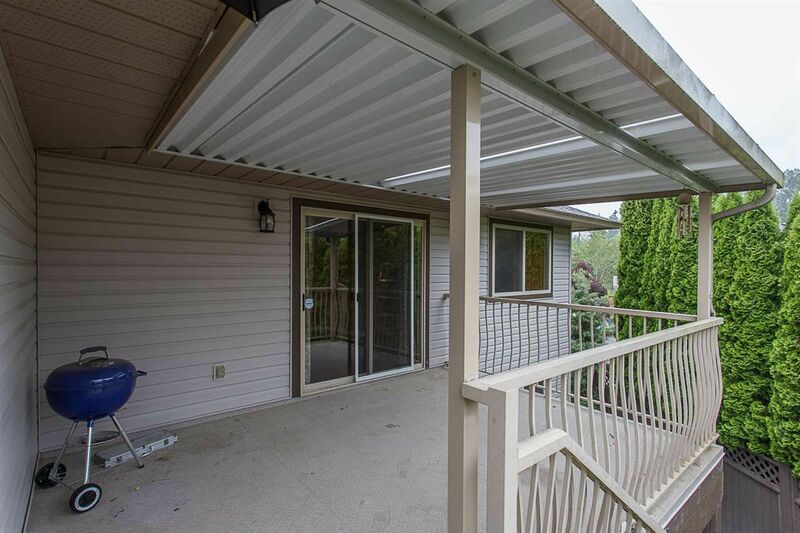 New roof and furnace. 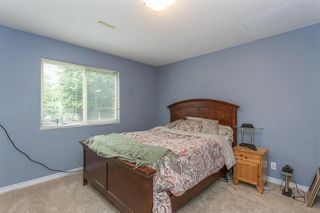 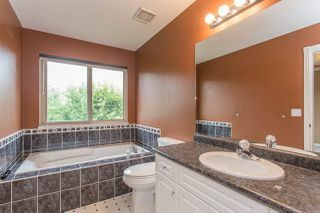 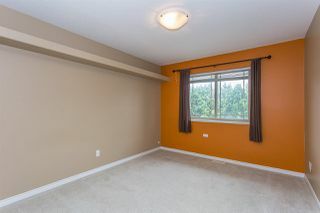 Close to shopping, schools, transit and parks.